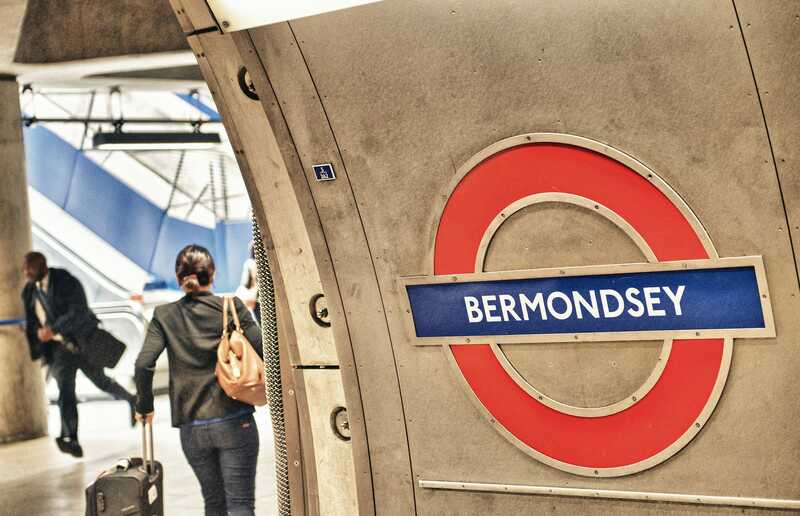 Bermondsey has been named the best place to live in London in 2018. 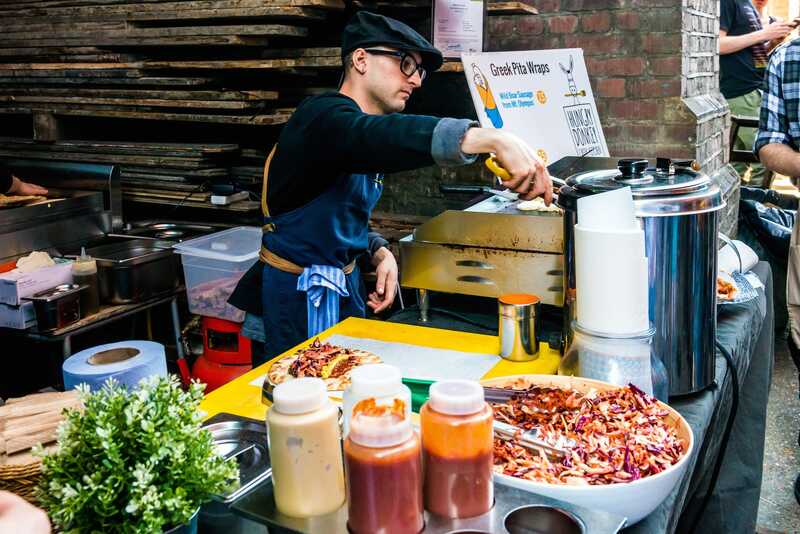 The Sunday Times Best Places to Live guide chose the Southwark neighbourhood thanks to its food and culture. Other entrants in the top 10 included Clapton and Notting Hill. The Sunday Times has named Bermondsey the best place to live in London in 2018. It highlighted 10 locations across the city as part of its Best Places to Live in 2018 list, which looks at all areas of Britain. The judges assessed a wide range of factors from jobs, schools, and broadband speed to culture, community spirit, and local shops in order to compile the definitive top locations to live. Bermondsey, part of the borough of Southwark, was named as London’s regional winner. 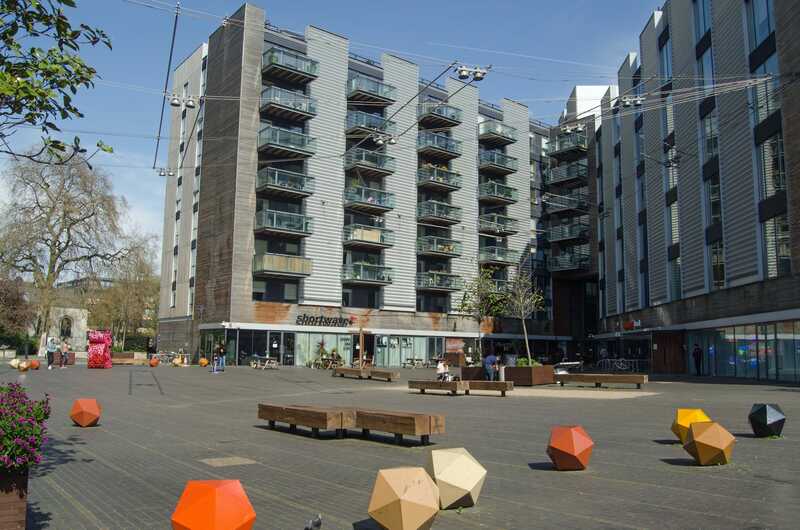 The choice “reflects the rise of an area that epitomises the modern urban good life,” according to the Sunday Times. 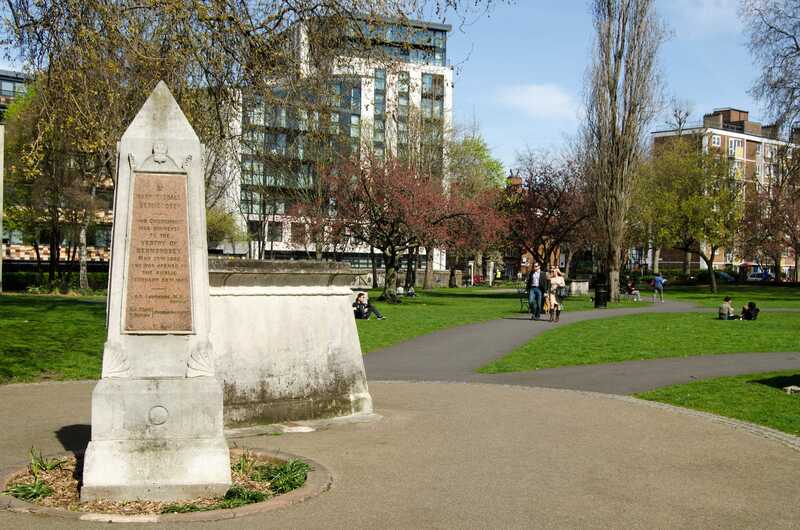 Just a few minutes walk from London Bridge, Bermondsey Street boasts bars, cafes, restaurants, shops, and a park. It’s also home to the White Cube Gallery and the Fashion and Textile Museum. 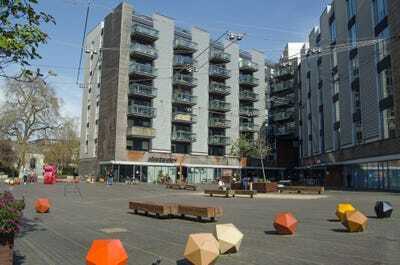 Just off Bermondsey Street, residents can visit Kino Bermondsey, an independent cinema showing arthouse films. 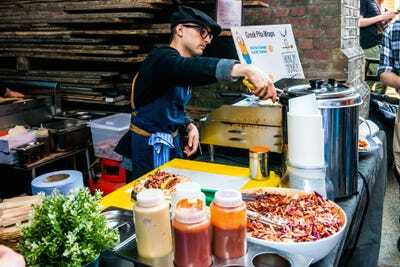 A trip to Maltby Street Market, known for its artisanal coffee, Taiwanese waffles, and homemade pesto, is also only minutes away. The area, which also featured in last year’s list, is close to the City as well as the Thames and Southwark Park. A starter home costs an average of £695,410 (or can be rented for £1,950 a month), while a mid-market property comes in at £2,251,960 (£3,720 rent), or £6,181,050 (£4,560 rent) for a family. The full guide is published on Sunday March 18.